• 2% of car washes occur in the winter due to salt accumulation and the prevalence of wet and dirty roads. Customers are bringing you their second-most-valuable possession and trusting you to make it look good without damaging it. Employees who fail to show respect for that trust, or equipment that malfunctions and either harms or fails to properly clean customers' cars, will quickly ruin any positive reputation you've earned. It is vital for management to monitor every aspect of the work being done and ensure that every customer receives excellent service in a timely and courteous fashion or they'll simply go somewhere else. Interested? 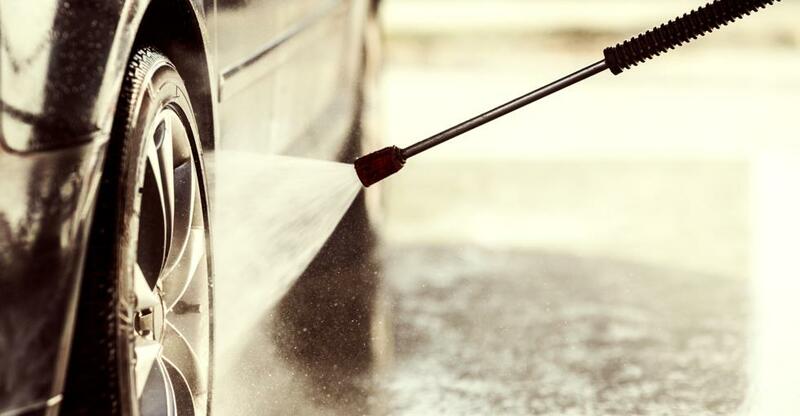 Take a look at our carwashes for sale at BusinessesForSale.com.